The Targus 15.4-inch Slipskin Peel Laptop case is a lightweight, form-fitting neoprene skin that shields your laptop from scratches and dust whether used alone or inside another case. Its smooth interior and inner lip around the zipper give a complete cover to your laptop when inside. 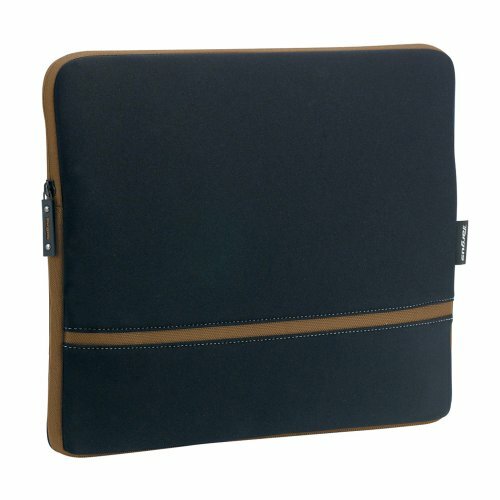 This sleek design is perfect for business or school use when a laptop sleeve is all you need. Fits laptops with 15.4A widescreens.